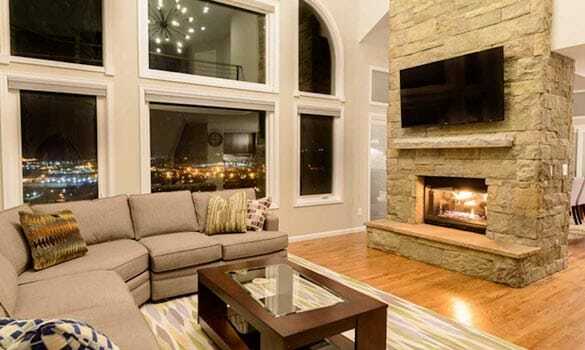 Remodeling your fireplace? Building a new home with one? 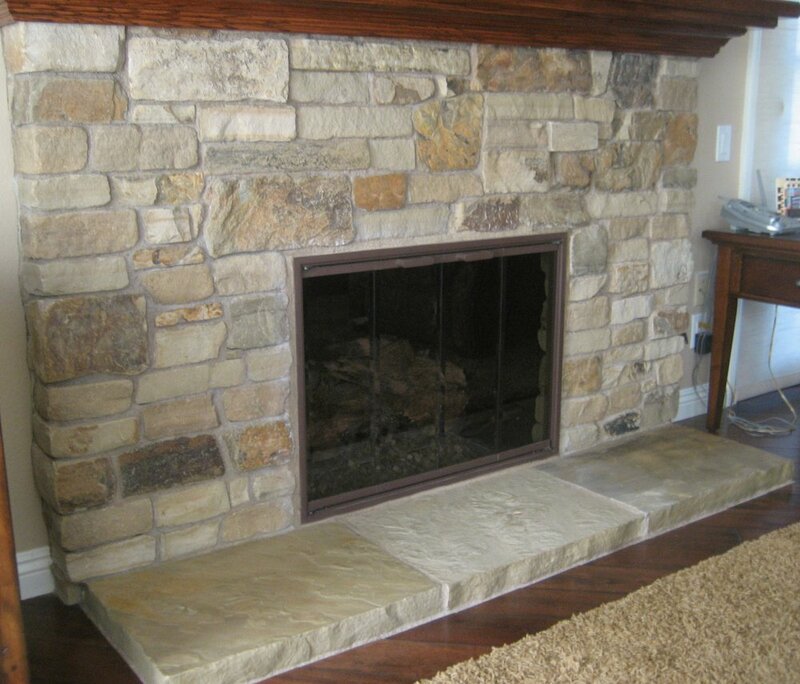 Natural stone has been becoming more and more popular and adds a great touch to any home! 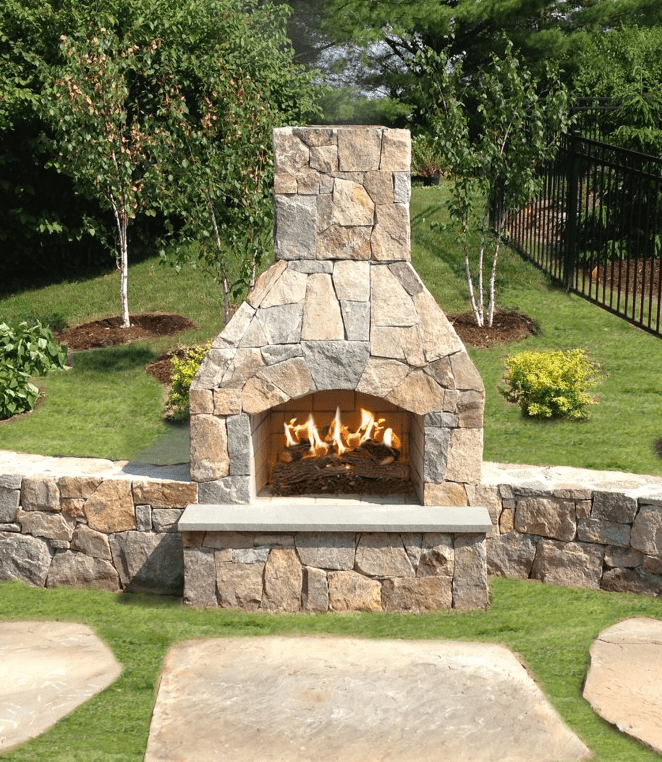 Hearthstones are the final piece of the puzzle and you can use several different products to give you the look you have been dreaming for. A snapped edge hearthstone is one solid piece of cut flagstone that vary in both length and width to ensure you can find one perfect for your project. 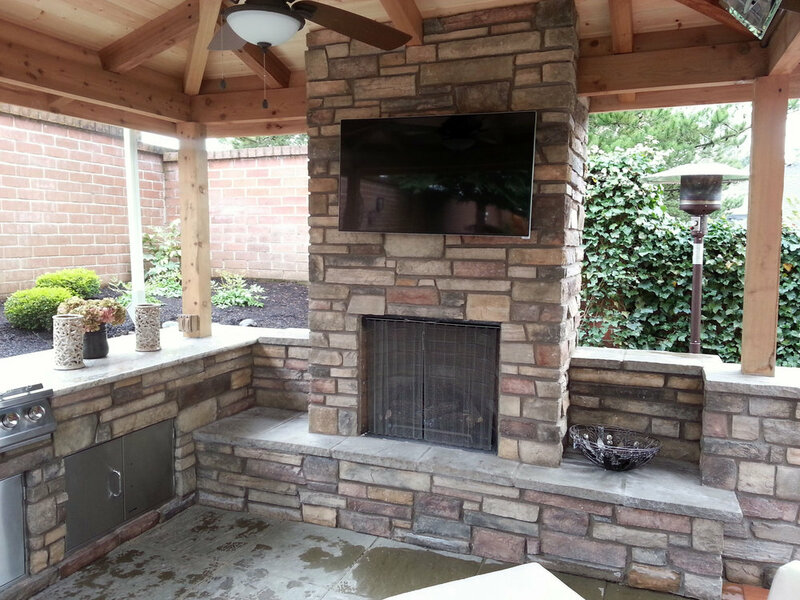 The colors vary as well as texture and since it is natural stone, no two are alike! Going with a rustic look? Mortaring irregular flagstone pieces together will give you a unique and natural look. NOTE: Some chipping may be required to make this masterpiece! Some customers like modular look but don't want to have one huge piece. Natural flagstone step stones can give a very clean, simple look with a just a few cuts or none at all! 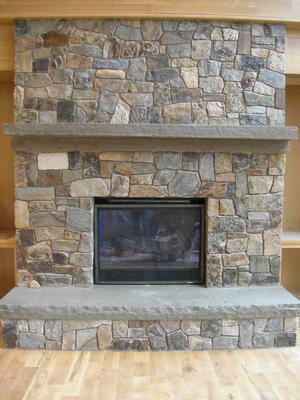 We carry several sizes that can give your hearth some variety. El Dorado carries great synthetic stone accessories! 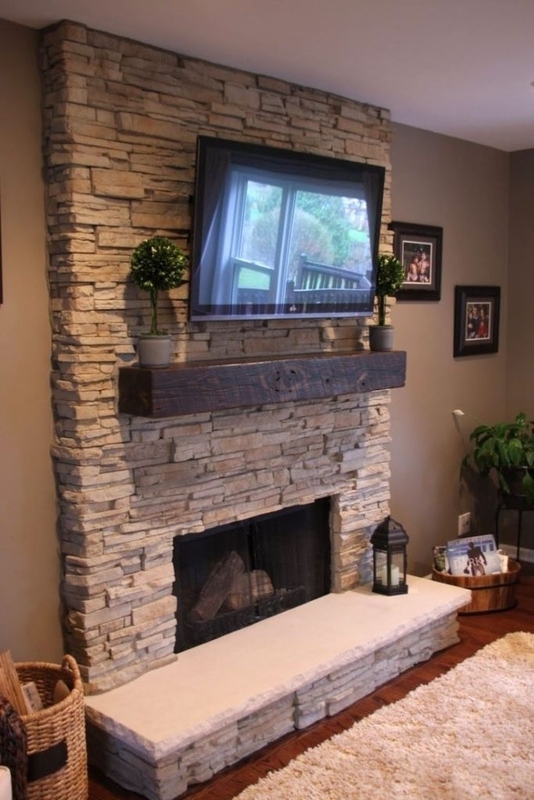 These are special order products that may vary on turn around time, but if natural stone isn't working for the fireplace you have, check them out and see if this is a better option for you! 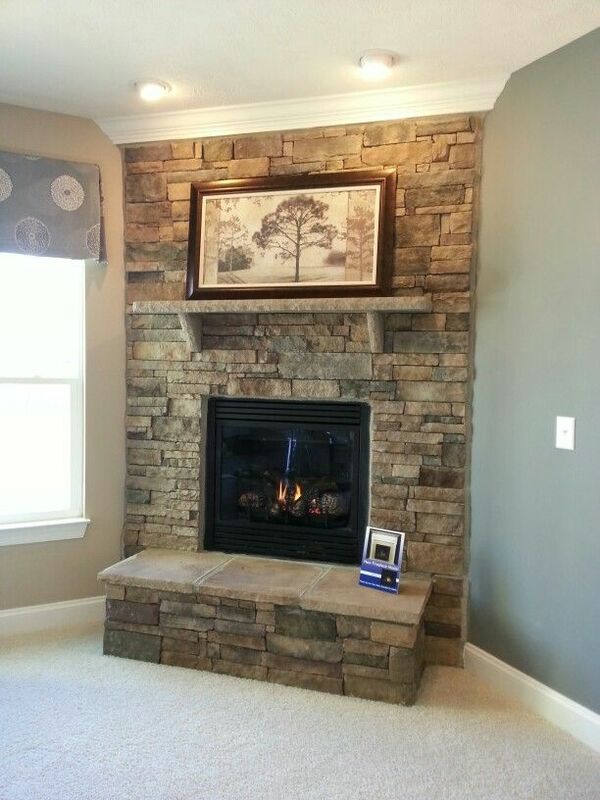 CHOOSING THE RIGHT HEARTH STONE CAN MAKE OR BREAK YOUR PROJECT!